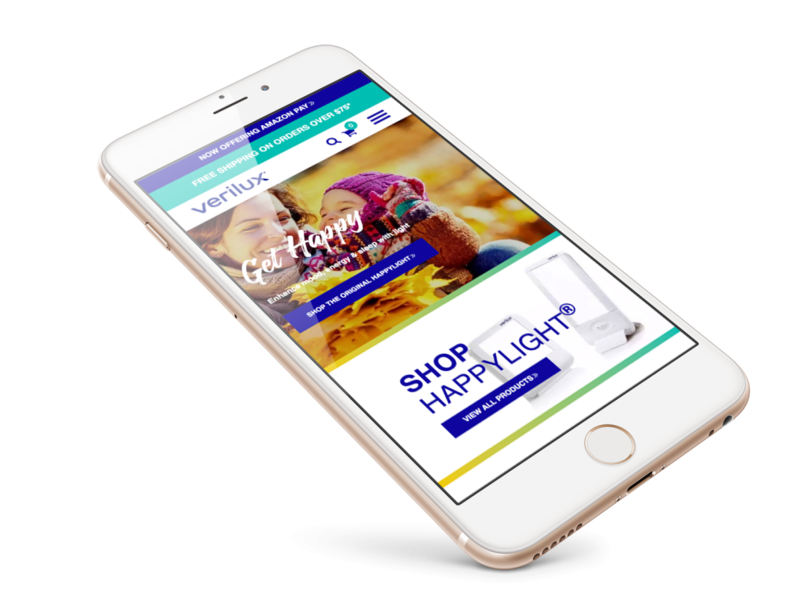 Lighting up the web, Hark worked with Verilux to transform their previous website into an e-commerce and educational location for Light Therapy. Hark redesigned their digital presence into a consumer facing, friendly, easy to use all-in-one website. This project hit all points from IA, wireframe, photography and illustration to back-end development intergrading Drupal and Shopify. Hark and Verilux worked alongside each other over the course of 3-4 months from initial kickoff to launch. And since the launch of the website, sales are looking bright for Verilux!